Scriber Paranormal Research - Did You Know? Lake monsters seem to come in all shapes and forms. 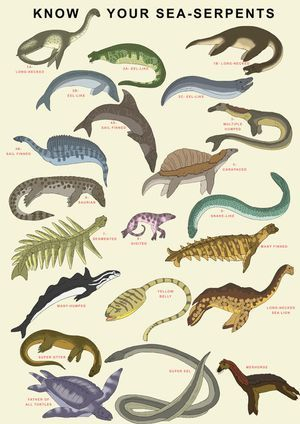 The picture to the left describes just some of the many forms of lake and Sea monsters. 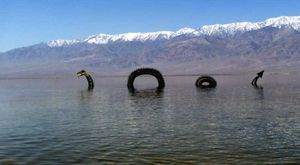 Unless you have been to Scotland, live in Scotland, or are just plain obsessed about the loch Ness Monster, not very many people know there are numerous Nessie statues all around the loch itself. 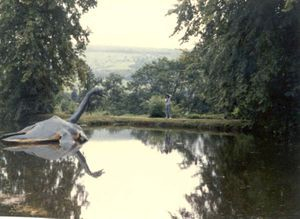 So the next time you go to Scotland on a full-fledged Nessie hunt, or you’re just interested in the unknown don’t forget to stop by and give Nessie a big smile! 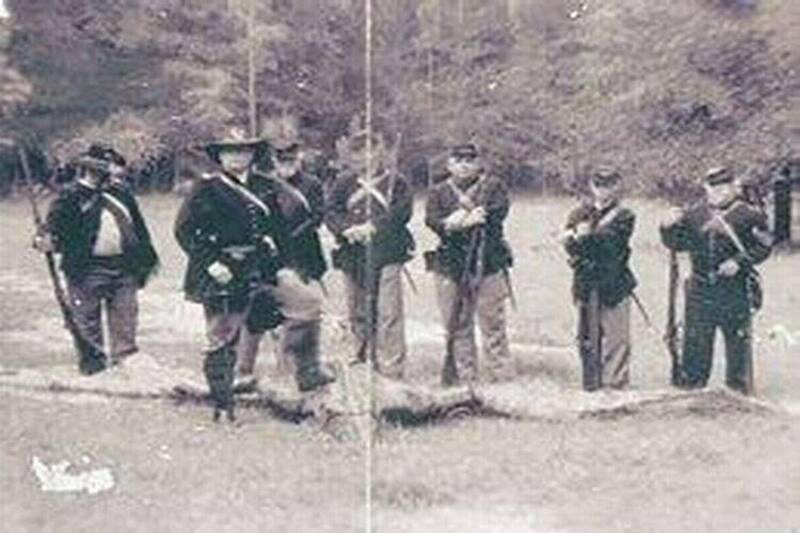 Check Out Our Paranormal Oddities page as well!